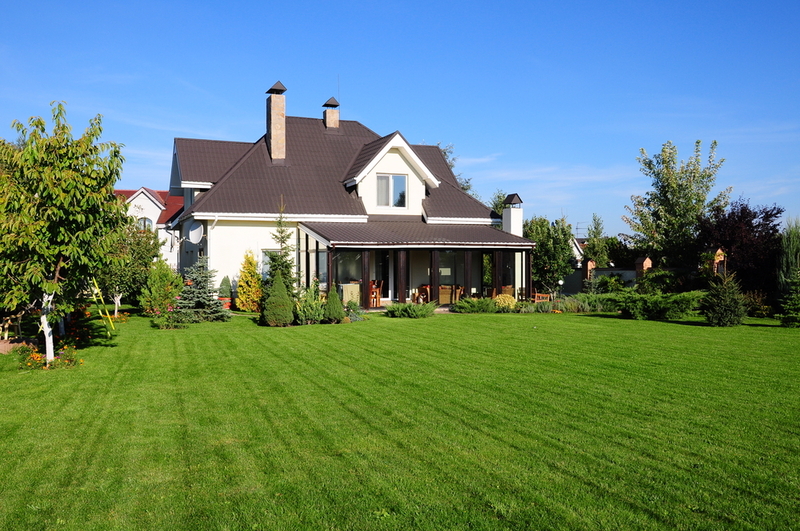 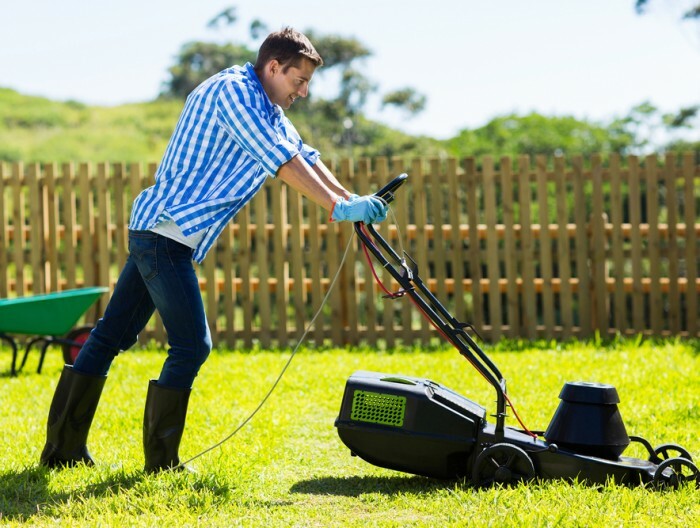 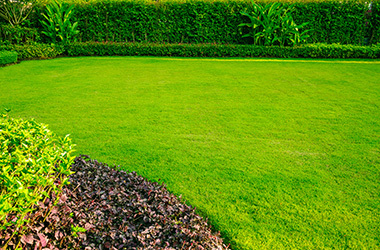 Regularly maintaining your lawn will keep it performing at its best year after year. 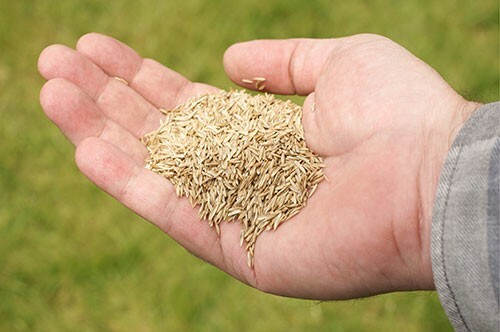 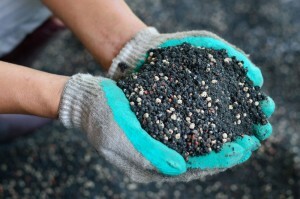 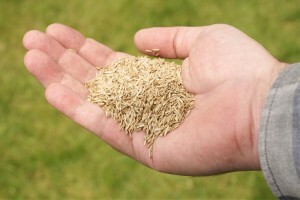 Depending on the severity of your lawns condition, many thin or patchy areas can be improved by top dressing and over seeding with a high quality, better than Canada no 1 grade SEED MIX. 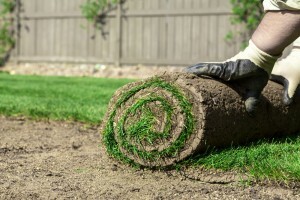 Replacement sod rolls can also be an effective and inexpensive way to fill in spotty areas on your lawn. 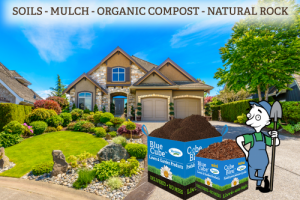 Follow our Installation steps for best results, CLICK HERE to learn more.